Many businesses and homes suffer huge losses due to disruption in electricity supply. For high sensitive businesses such as financial institutions and data centers, the economic loss is very huge. For many families, especially those patients in hospital their lives are at risk when there are power outages. However, the solution to preventing power outages is to have a backup power supply that will be used when there is disruption in electricity supply. Business owners and home owners can hire a qualified Toronto electrician to install a generator as their backup power system so as to have uninterrupted power supply. Common requirements- As an electrician you should be aware of the needs of your clients who you are installing a backup power system for. You need to consider the emergency power and voluntary installations of standby power supply to alleviate the risk of loss of data, services and valuable possessions. Life safety should be given the highest priority and one system can be used for most of the general needs. Specific requirements- The need for backup power system will vary basing on the application type. Electricians should consider adopting the most suitable backup power system for a particular application. For example in data centers, you need to keep the cooling equipment online so as to support digital equipment to work as it should be. Location- Electricians should be able to decide where to install the backup power system; it may be fixed in the shelter, building, house or outside. You should also check the layout of the physical elements of the backup power system; ventilation, fuel tank, the generator etc. Having an idea of the layout will ease the installation process. Power backup ratings- Power producing systems are grouped basing on type and ratings of the producing equipment. The producing equipment are rated using continuous, prime and standby ratings. It is vital to understand these ratings because they will help you when you are using the equipment in installing a power backup system. For diesel generators, power ratings are produced by the manufacturer. They are used to show the maximum loading conditions allowed on generator set. Therefore make sure you are operating the generator sets according to the ratings and at a minimal load in order to have normal temperatures and burn fuel well. Environmental issues- The most common environmental concerns are noise, fuel leakage and exhaust emissions. Electricians should take into consideration these environmental issues when installing a power backup system. 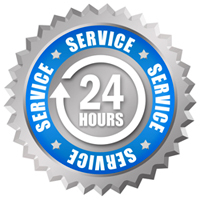 A backup power system may last longer and offer best services when it is maintained properly. The best way of maintaining power backup systems is to follow preventive measures from the manufacturer. Your electrician may help explain these preventive measures to you so that you know what to do. Are you a company, business or home owner tired of constant power interruptions? You need a backup power system to solve this problem. 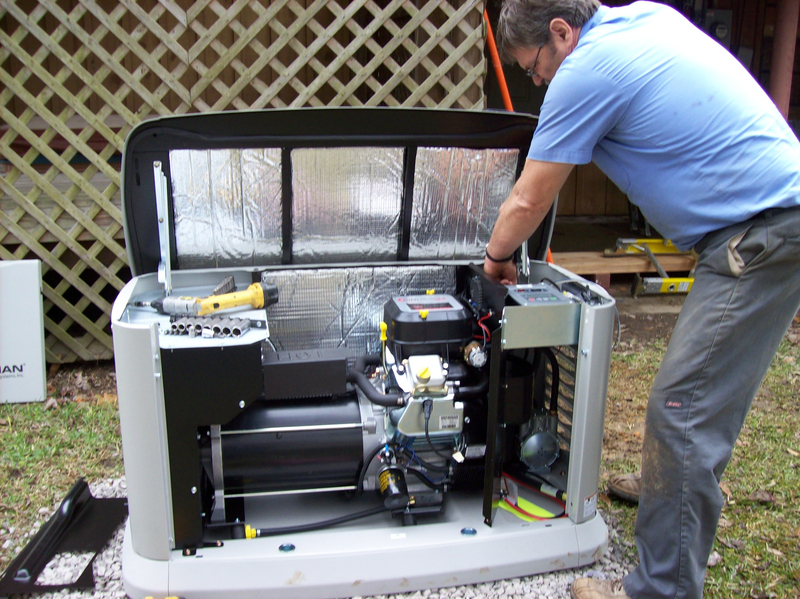 Talk to a Toronto electrician who will install a backup power generator for you at affordable cost and ensure you continue with your work without worrying about power outages.